A Guitar Hero print ad character needed refining. The 3D model was very rough and required me to use photoshop to finalize the design. I worked on this ad while at Rhythm and Hues Studio. Adobe Photoshop was used. 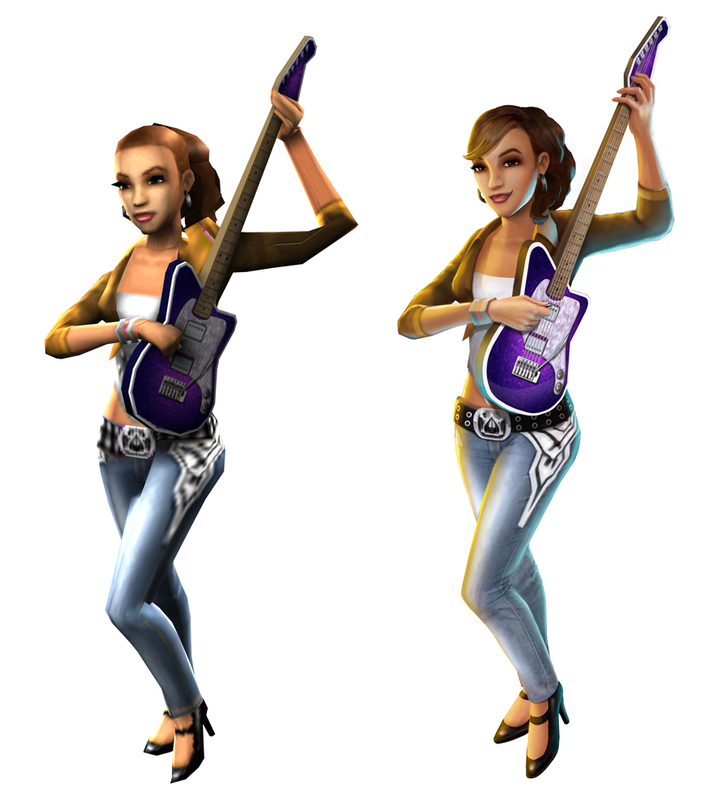 The rough 3D model is on the left. My revised version is on the right.